to prevent and heal serious physiopathies such as: vine millerandage, suberization of fruits, hollow heart of the sugar beet, etc. 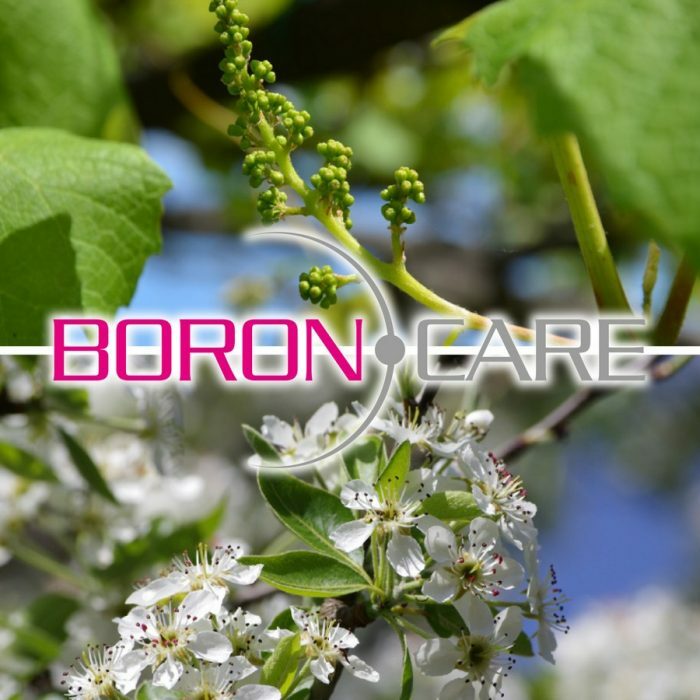 The BORON CARE effect in plants is crucial during blossoming because it facilitates fertilization, setting processes, regulates the sugars production and catalyzes microelementsabsorption. BORON CARE is suitable for foliar and root application.